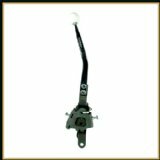 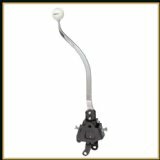 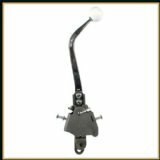 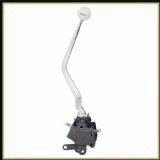 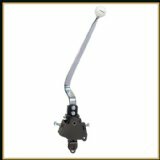 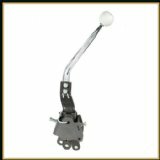 New Hurst Competition Plus Comp 4 Speed Manual Shifters for Classic Muscle Cars "
Hurst Competition / Plus manual shifters have been the benchmark of transmission control since 1965. 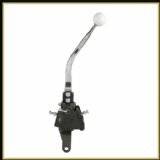 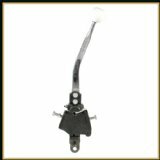 To see a view a chart of all the available Comp Plus shifters shoeing the correct applications click here. correct Installation Linkage Kit based on Vehicle Brand, Year, Model, & Transmission. 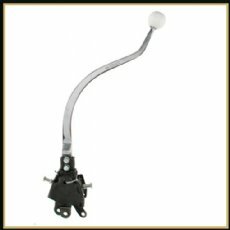 The chart also shows what shifters are available in our "Classic" Version as well as some we supply with Round Bar handles. 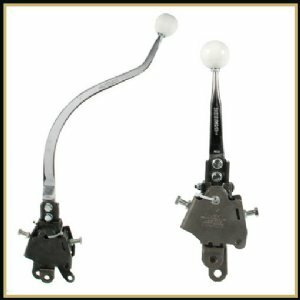 Browse these categories under "Hurst Comp Plus Shifters Only"